I love board books! These virtually indestructible tomes make wonderful baby presents. They are small enough to slip into a purse to entertain a child on the go. Today I’m sharing some of our favorite board books for babies. We also recommend these tips for reading with babies. 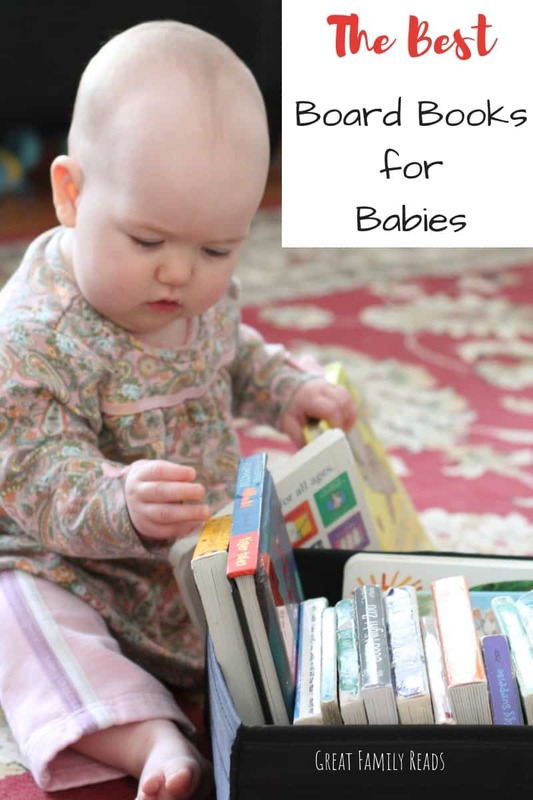 If you are looking for books for babies under one year old, this is your post! Older kids love these books, too. Be sure to also look at our recommended art books for babies! The Very Hungry Caterpillar is a classic with good reason! From bright illustrations to repetition and interesting holes to explore, this is a book babies love. All four of my children found themselves drawn to Sandra Boynton’s whimsical animals, and I loved her books for silly reads. Moo, Baa, La La La! is our favorite. Peek-a WHO? 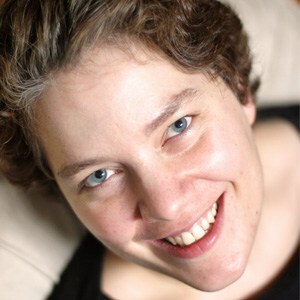 Is a delightful read. Cut-outs engage young babies, and the guess who factor keeps older children interested and entertained. Illustrator Akio Kashiwara set out to create the perfect board book for babies. The resulting Baby Sees Colors! is a hit sensation in Japan. Newly translated into English, my kids think it’s a great board book for the youngest readers! Looking for more proof? Check out this book’s following on Instagram! Babies love sensory books! That’s Not My Dragon is our favorite of this touchy-feely book series from Usborne books. Time for Bed is my favorite bedtime board book for littles. Warm illustrations and repetitive text make for the perfect relaxing bedtime story for babies. I didn’t love Goodnight Moon until I started reading books to my children, when the calming text won me over. It’s one I have read to all four of my children. 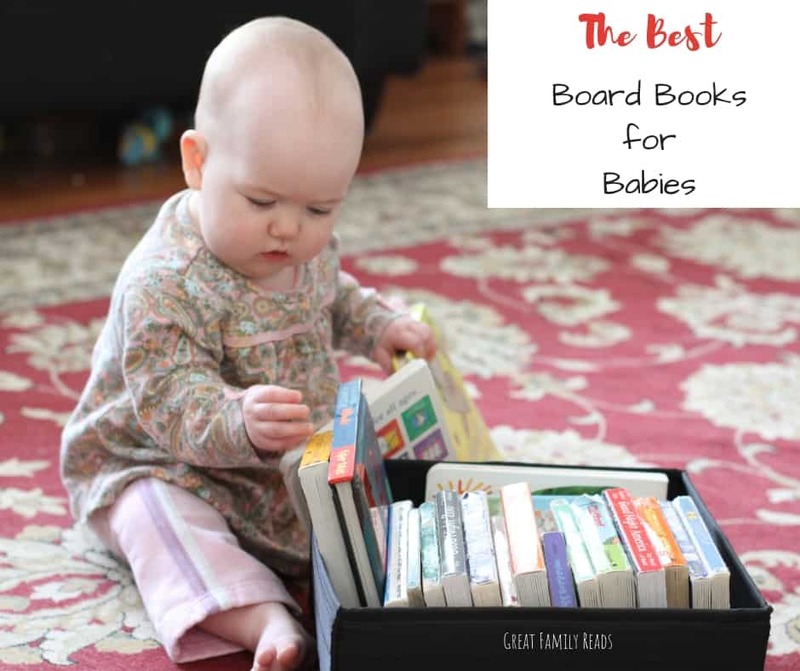 What are your favorite board books for babies? Do you have a recommendation that didn’t make my list? Please let me know by dropping a comment on my Facebook page and tagging me on Instagram!